A common question our clients are asking is “Should I invest in Brisbane?” and our answer is YES. Brisbane is currently one of the most exciting markets in Australia. A stand out performer for future capital gains and interstate net migration. As property prices in Melbourne are flatter at the moment, our clients are looking to purchase interstate and we see the market in Brisbane to pose a great opportunity. The city is doing well in terms of the economy and the 50 billion dollar investment in infrastructure spending is set to boost property prices. 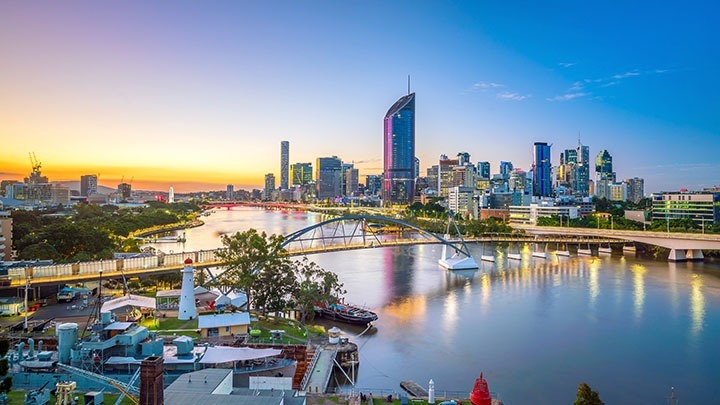 In comparison to Melbourne or Sydney, properties in Brisbane are far more affordable with higher rental yields, all while being in closer proximity to the city. I filmed this video last week while I was looking at opportunities for clients in Brisbane – Check it out !